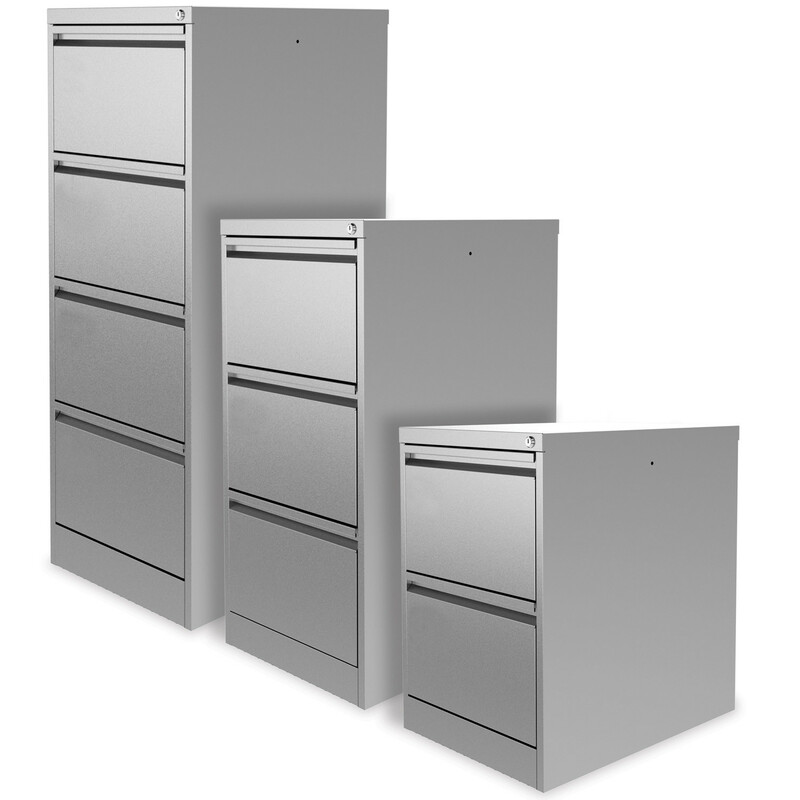 M:Line Filing Cabinets have a high filing capacity of 2.3 linear metres, turning this storage system unique in the marketplace, with 10% more capacity than other brands. A robust office storage solution which provides you with 50kg suspension file carrying capacity per drawer, featuring 100% drawer extension, yet it is eco-friendly as it is manufactured using sustainable sourced steel which significantly reduces the carbon footprint. 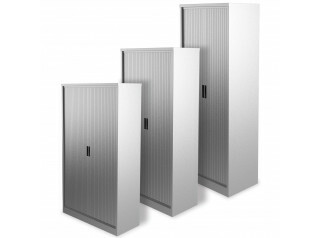 The security of the M:Line Filing Cabinets is ensured with two key mastered series, security bar and same lock number. 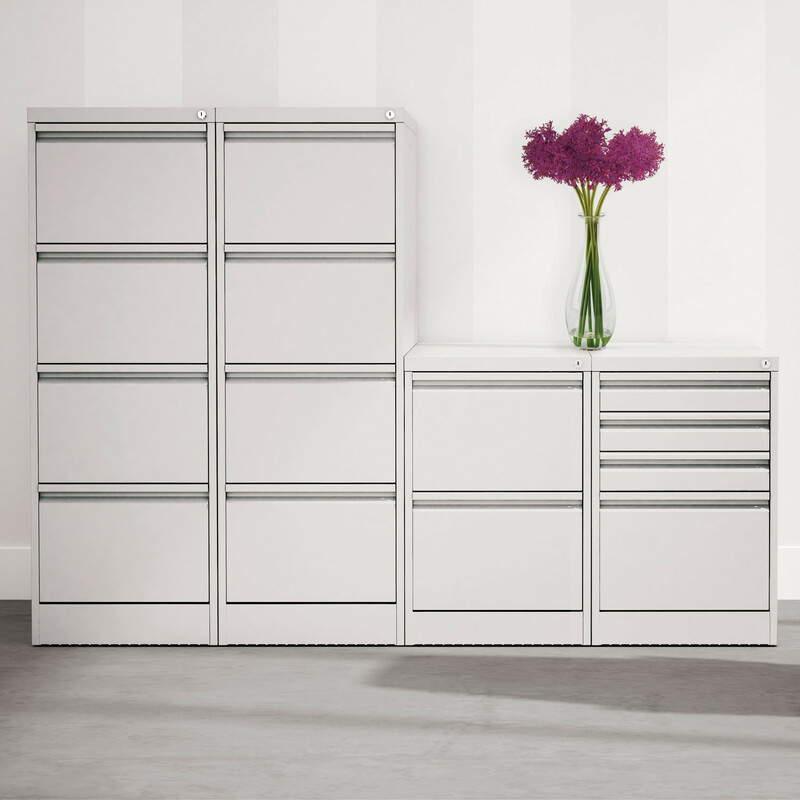 To easily adapt this storage solution to your office it is available in a wide variety of colour finishes. 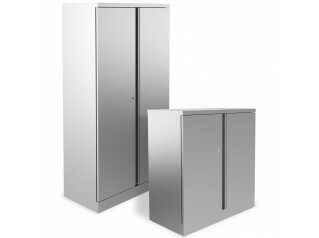 Other products alongside the M:Line Collection: M:Line Cupboards, M:Line Open Fronted Cupboards, M:Line Side Filers, M:Line Side Tambour Cupboards. 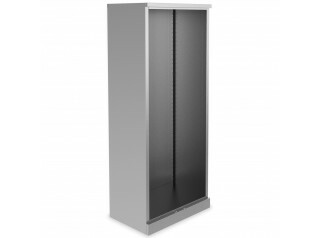 You are requesting a price for the "M:Line Filing Cabinets"
To create a new project and add "M:Line Filing Cabinets" to it please click the button below. 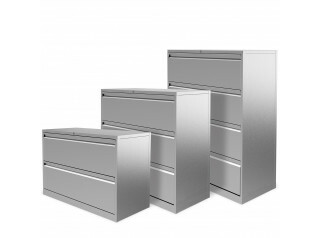 To add "M:Line Filing Cabinets" to an existing project please select below.